which would become an obstacle to its flexibility. At InSynergy, we understand that your needs are unique and specific, we study and design our warehousing solution, like all other solutions around your requirements, be it proximity of location or peculiarity of storage requirements, we don’t sell you what we have, we create what you need and thus tailor our product to bring in efficiency and reduce your cost. Our customers, share their desire, and our team of dedicated professionals start to communicate and explore all possible options to ascertain if we need to ‘make or buy’, they also determine and estimate the space requirement, location, availability, urgency, transit cost, etc. and present the options for your choice, with the SWOT analysis for each option, thus giving you an opportunity to decide what suits you best. 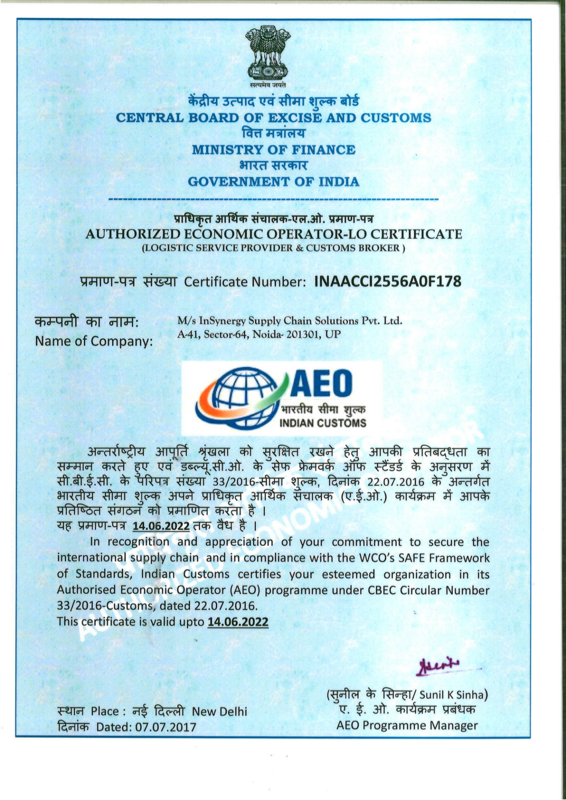 Be it bonded or un-bonded warehousing, solo or shared warehousing, public or private warehousing, InSynergy is your best choice of service provider, considering that InSynergy is an authorized customs broker and besides having through knowledge of inventory management, also has additional know how relating to the law of indirect taxation. Our WMS (Warehouse Management System) which is a part of our in-house ERP, is a robust WMS which is highly adaptable to produce reports which can be easily uploaded into our client ERP platform, or in some cases where inventory visibility in real time is critical, our WMS is capable of communication with our client server, after a simple alignment. 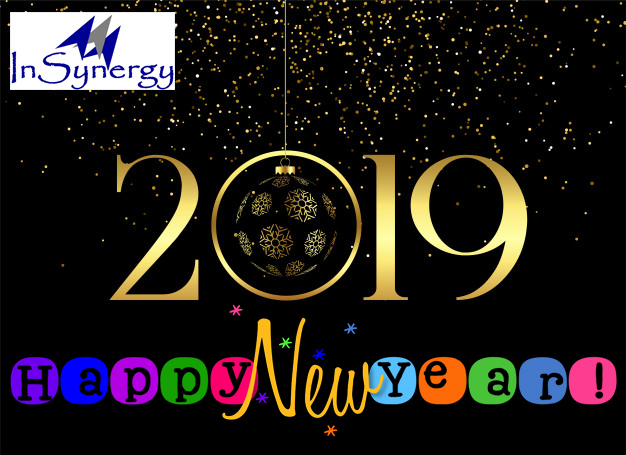 Needless to mention, complete visibility is also available to the customers who have outsourced their complete inventory management to InSynergy. With InSynergy, you can be sure that your cargo is not just secure; it is also well managed and is available to you on demand, due to intelligent, system assisted inventory management. 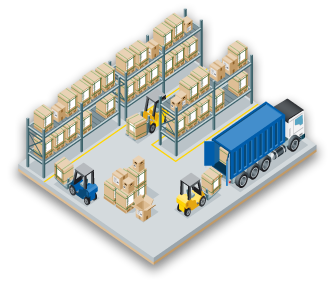 If you require conversion, then you can be rest assured that the SKU of input and output units are balanced, and also the goods in transit between warehouses are accounted for as a virtual ‘Transit Warehouse’ concept, which is the sum total of all the inventory in transit at the time of stock report. Correct Information Flow, Accurate Inventory, & Precise (Time & Quantity) Delivery, are the key to successful inventory management and peace of mind to the process owner!